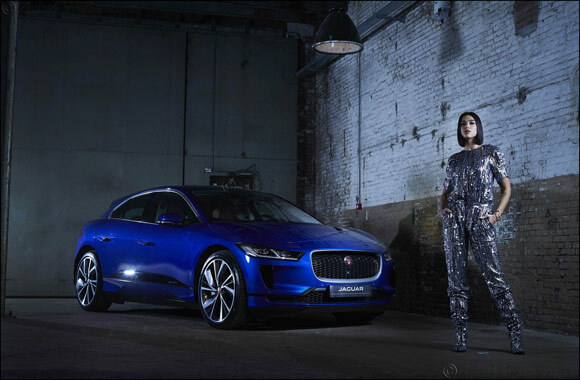 Dubai, United Arab Emirates; February 11th, 2019 – Superstar singer-songwriter Dua Lipa has shared exciting news via an Instagram story that her innovative tech and music collaboration with Jaguar, to launch a unique remix of her unreleased track, ‘Want To’ (PACE Remix), has become the most remixed song of all time – with over 80,000 individual remixes created by people from 149 countries around the world. Using Jaguar’s custom-made software, Dua Lipa created an exclusive remix of her latest track, ‘Want To’ and empowered fans all over the world to create personalised remixes using their own data. Over the past four months, fans worldwide have been given the chance to create personalised remixes of ‘Want To’, through a bespoke app, which uses their Spotify streaming history to create their very own version of the track.